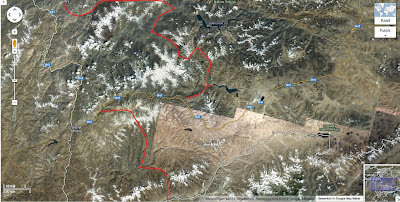 This is the intended route crossing the Zerafshan Range (Northern Tajikistan), starting east end finishing at the 7 lakes south of Penjikent. After the Zerafshan we will be travelling to Vanj, the trailhead for the Pamir traverse. 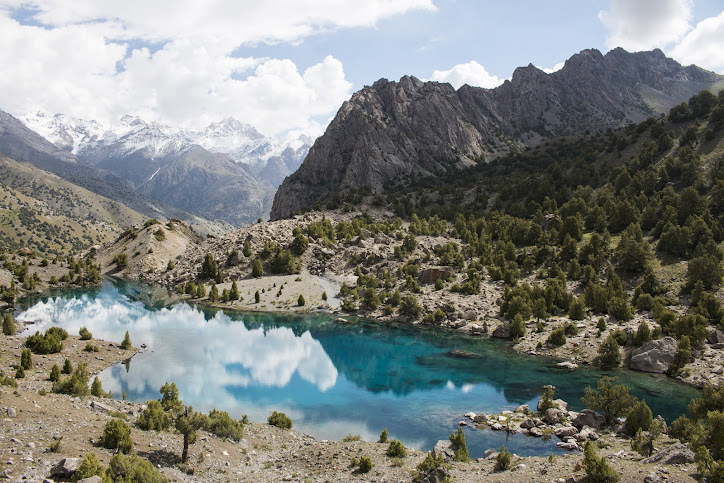 The trek finishes in the Tajik part of the Wakhan Corridor, at the border with Afghanistan.